By pleading guilty Friday to helping a public servant commit a breach of trust, Pierre Duhaime has avoided a much-anticipated courtroom drama — allowing the storied corporation he once led to escape further embarrassment as it tries to win back investors' confidence. Back in 2011, Pierre Duhaime could look out from an office on the 21st floor of the Montreal headquarters of SNC-Lavalin. From there, the world must have looked pretty good. He was pulling in $5 million a year as CEO of the engineering giant. The corporation, established a century earlier, was beating earnings estimates and dividends were up. Investors were happy. Fast-forward to Friday: a chastened Duhaime, now 64, leaves a Quebec provincial courtroom, having pleaded guilty to helping a public servant commit a breach of trust. Fourteen other charges against him were dropped. He was sentenced on the spot to 20 months' house arrest and 240 hours of community service, and he handed over a $200,000 cheque — a donation to a fund to compensate victims of crime. With that guilty plea, Duhaime has avoided a much-anticipated courtroom drama — allowing the storied corporation he once led to escape further embarrassment as its new management team continues efforts to clean up its image and win back investors' confidence. 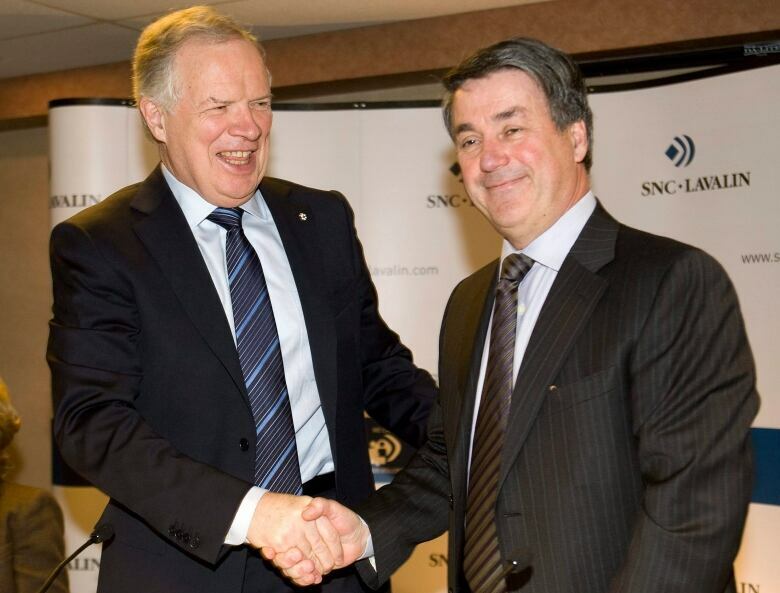 When Duhaime took over the company in 2009, SNC-Lavalin was a darling of the Canadian financial world. His predecessor, Jacques Lamarre, seemed to make it rain money. The company's profits grew tenfold under Lamarre's watch; revenues surpassed $7 billion. It had offices in 35 countries and a workforce of 21,000 employees. But if anyone at SNC was holding their breath during the transition in 2009, they were breathing easy in the spring of 2011. SNC was picking up contracts for massive infrastructure projects at a impressive rate. 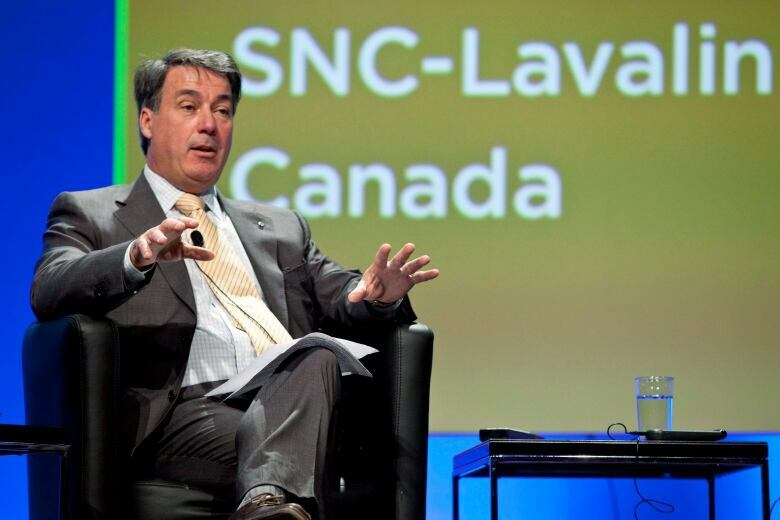 "SNC on a roll," a Globe and Mail headline declared after a 48-hour period in 2010 in which it secured a $450-million contract in Libya and a $587-million contract in British Columbia. Just a few months earlier, SNC had won the job to build the $1.3-billion McGill University Health Centre (MUHC) — what was to be Canada's largest hospital. But as its centennial year wore on, the view from the 21st floor became increasingly cloudy for Duhaime. First, a seemingly minor corruption scandal surfaced in Bangladesh. Then there were allegations the company was involved in a plot to smuggle the Libyan dictator's son out of the country during a popular uprising, followed by claims it rigged the competition to get the MUHC contract. And then one day, the view was gone. On March 26, 2012, Duhaime was fired by the board of directors after an internal audit that found spending irregularities. A few months later, on a cold November morning, provincial police knocked on the door of his $1-million home in Montreal's West Island and led him away. At least five other SNC-Lavalin executives were also charged in connection with alleged bribery schemes in Libya and Bangladesh and, later, with illegal political donations in Canada, as well. It added up to an unprecedented level of suspected criminal activity within the boardroom of a major Canadian corporation. "This case is bringing to the attention of the corporate world in Canada that senior executives, and hopefully boards of directors, are going to be under increasing and serious scrutiny," said Leonard Brooks, a professor of business ethics at the University of Toronto's Rotman School of Management. The S in SNC is for Arthur Surveyer, a Canadian government engineer who struck out on his own in 1911, opening a small office in Montreal's financial district in Old Montreal. He began with a drafting table, an Underwood typewriter, a bookshelf and not much else. But Surveyer grew the business by working on waterways and power dams. He took on new partners (the N and C are for Emil Nenniger and Georges Chênevert) and larger and larger projects, including Hydro-Québec's Manic-5, renamed the Daniel-Johnson Dam. It was the largest multi-arch dam in the world when it was finished in 1968. In 1991, SNC bought out its struggling cross-town rival, Lavalin, itself responsible for such iconic construction projects as the La Fontaine Tunnel, the Mercier Bridge and the James Bay hydroelectric project. Overnight, Quebec became home to one of the largest engineering companies in North America. But the ambitious men in charge of the new corporation were not yet satisfied. When the company's income crossed the $1-billion mark in 1995, then-CEO Lamarre declared he wanted that figure doubled within five years. To motivate his vice-presidents, he changed their compensation scheme. Their pay would now be based on their division's performance and not simply on the company's overall performance. In particular, Lamarre wanted better performance from the corporation's international construction operations. He looked to Sami Bébawi, a project manager, and Riadh Ben Aissa, a veteran of SNC's North Africa operations, to turn around the money-losing division. "We need major jobs," Lamarre told Bébawi when he offered him the position, according to the company's official history. Ben Aissa was known within the company as one of its "firemen," a moniker earned for his ability to get it out of sticky situations in North Africa. He was particularly well-connected in Libya, and with Bébawi, secured major contracts for pipeline work from the regime of former dictator Moammar Gadhafi. They also won big contracts in Algeria, and soon enough, SNC's construction division was making money again. Lamarre was so impressed with Ben Aissa's work that in 2007 he made him an executive vice-president — part of a powerful inner circle within the corporation. It was from that inner circle that Lamarre was grooming his successor. 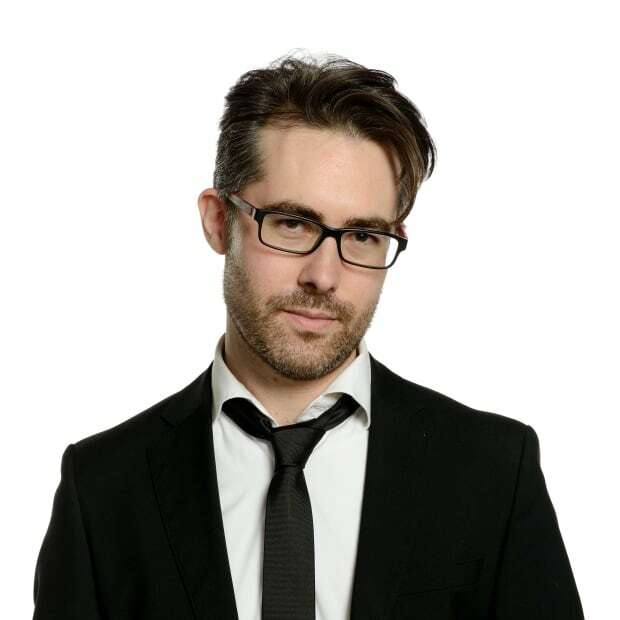 Pierre Duhaime grew up the third of six children in Saint-Paulin, a small town near Trois-Rivières, Que., where his father was a dry-goods merchant. A teacher, concerned that Duhaime wasn't living up to his potential, nudged the young man toward engineering. He eventually developed an expertise in metallurgy and, after joining Lavalin in 1989, travelled the world for the corporation, working on mining projects in Mozambique, Namibia and Chile. When the company's mining revenues crashed in the early 2000s, Lamarre put Duhaime, then 47, in charge of the division. Within a few years, SNC-Lavalin was an industry leader. As he did with Ben Aissa, Lamarre also brought Duhaime into his inner circle of potential successors. In May 2009, Duhaime was given the daunting task of replacing Lamarre. On his final earnings call that spring, the outgoing CEO was asked by analysts whether he was worried about the corporation's prospects. Credit, after all, had dried up in the wake of the financial crisis and commodities were tanking. Don't worry, Lamarre told them, big government infrastructure projects were on their way: roads, bridges and hospitals. He was confident SNC would get a slice of the action. There was a particular infrastructure project that SNC was eyeing: the contract to build the new complex that would house McGill University's network of teaching hospitals. The complex came to be dubbed, simply, the "superhospital." It was slated to cost $1.3 billion. SNC wanted the job — and wanted it badly. The corporation put together a team of 150 people that spent 10 months coming up with a proposal. Ben Aissa, the fireman, was in charge of the construction component. "With no room for error… no effort was spared to put a proposal together," the company's official history notes. 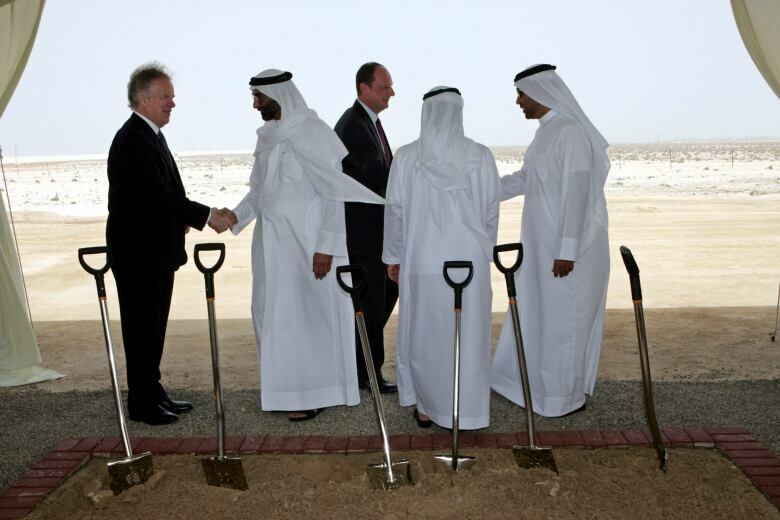 That effort appeared to pay off when SNC's consortium won the contract in April 2010. But when Quebec police started digging into the process that led to that contract, they uncovered what one detective called "the biggest case of corruption fraud in Canadian history." Yanai Elbaz, one of the MUHC executives heavily involved in the superhospital selection process, pleaded guilty in November 2018 to breach of trust and conspiracy charges. In entering his plea, he agreed to a statement of facts that offers a different perspective of how SNC came to win the superhospital contract. During the submission process, Elbaz's boss, Arthur Porter, set up a company in the Bahamas called Sierra Asset Management. Not long after, $22.5 million was pumped into the company by the Tunisian arm of SNC-Lavalin, according to the statement of facts. Elbaz set up his own company, called Pan Global Holding, which eventually received $10 million from Sierra Asset Management. 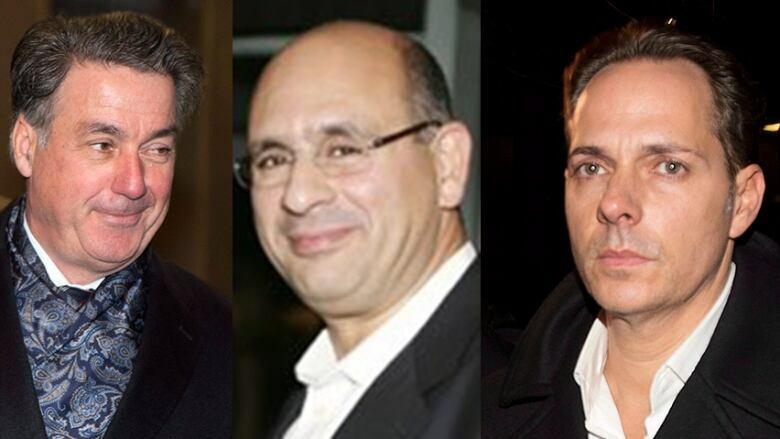 In exchange for the money, Elbaz admitted he did three things: supplied SNC-Lavalin with confidential information about the bidding process, had unauthorized communications with Duhaime and Ben Aissa before the proposal deadline and lobbied other members of the selection committee to vote for SNC's proposal. The SNC-Lavalin executive in charge of preparing the proposal, Charles Chebl, told a public anti-corruption inquiry in 2014 that his superiors gave him details about a rival bid. He was instructed to alter SNC's own proposal with that information, Chebl testified. "Doesn't this raise an organizational culture problem at SNC-Lavalin?" the inquiry's co-chair asked Chebl. "Here, we know that everyone is cheating.... It's the entire management." Elbaz was sentenced to three years in prison for his role in the scheme. Ben Aissa pleaded guilty in July 2018 to using a forged document, and 15 other charges were dropped. On top of time served in a Swiss jail, after he pleaded guilty in that country to bribing Gadhafi's son, Saadi, Ben Aissa was sentenced to one additional day in connection with the MUHC case. In court documents, he is described as having co-operated with Canadian authorities. 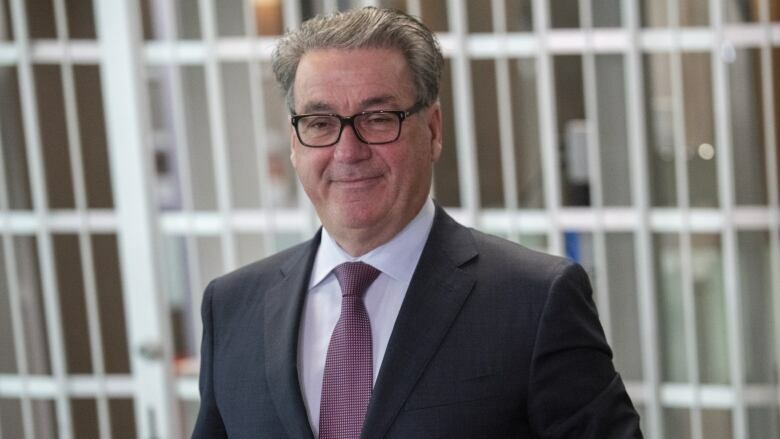 In the agreed-upon statement of facts submitted to Quebec court Judge Dominique Joly when Duhaime appeared in court Friday, the former SNC-Lavalin CEO acknowledged that early in his tenure, in 2009, he'd been told that an employee was in contact with Elbaz. That was right around the time SNC-Lavalin was trying to secure the superhospital contract. "He acted with wilful blindness, with the goal of helping SNC-Lavalin obtain the MUHC contract," his lawyers acknowledge in Duhaime's statement of defence. By failing to look into that employee's actions, Duhaime committed a crime, the Crown said. "Instead of acting upon that knowledge, and stopping this from happening, which he could have done, he chose to look the other way," said Robert Rouleau, a senior Crown prosecutor. Duhaime did not speak to reporters after his guilty plea. His lawyer, Michel Massicotte, said his client regrets what happened. His former firm issued a short, terse statement — a reminder that it was SNC-Lavalin itself that initiated the criminal investigation into the MUHC bribery case, reporting the results of its internal investigation to provincial police. "There were no charges laid against SNC-Lavalin in this case," said the statement. "Furthermore, SNC-Lavalin has always actively co-operated with the authorities." Certainly, the legal scrutiny that SNC-Lavalin has been under for the past seven years has been bad for business. Though the company officials charged in the Bangladeshi bribery case were eventually acquitted, the World Bank slapped SNC in 2013 with a 10-year ban on bidding for its projects. Federal prosecutors in Canada, meanwhile, signaled they intend to try the company for fraud and bribery. In 2015, the RCMP accused SNC-Lavalin of paying out $48 million in bribes to Libyan officials between 2001 and 2011, as well as defrauding Libyan organizations of $130 million. SNC had been hoping to settle the matter out of court, as part of a newly instituted mediation scheme. But when prosecutors turned down that offer in October, the company's share price tumbled to a six-year low. It is contesting the Justice Department's decision to pursue the fraud and bribery charges. In a Federal Court filing last year, SNC-Lavalin said the "activities in question were carried out without [its] knowledge and consent." It notes there has been a "100 per cent" turnover in its leadership structure since 2012. This spring, Sami Bébawi, the executive once credited with turning around SNC's construction division, will stand trial in Montreal on charges he defrauded and bribed Libyan officials involved in the pipeline project he secured with Ben Aissa. In that case, too, SNC-Lavalin says it has "co-operated fully with regulatory and government authorities," stressing in a recent statement to CBC News that it is working toward "a world-class ethics and compliance culture." 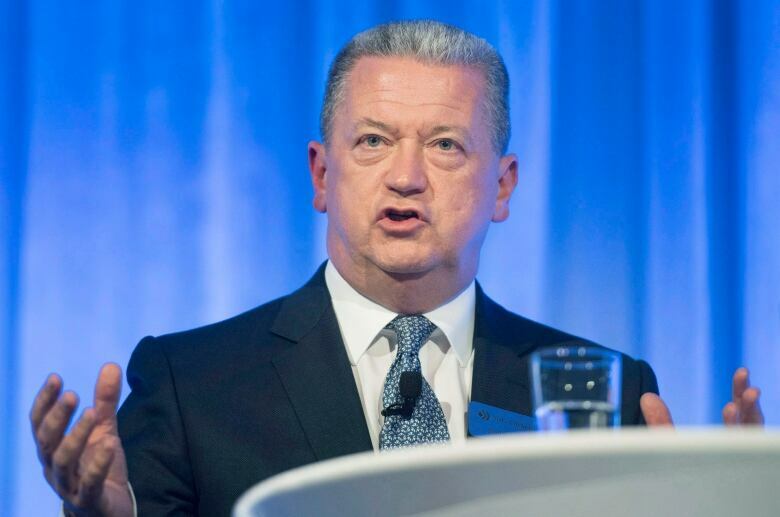 The company took out a full-page ad in four large newspapers in October, which featured an apology from current CEO Neil Bruce for the company's past misdeeds. "In the years since, we have worked tirelessly to achieve excellence in governance and integrity because we want to regain the confidence of all our stakeholders and employees, and mostly that of all Canadians," the ad said.